Discussion in 'The Backstage' started by tone seaker, Sep 26, 2017. Trelwheen, slide222, DaDoc and 16 others like this. Great picture! Thanks for sharing. It would probably be astounding to know where those amps are now. Probably in a forum members basement and they don't even know that Clapton plugged into it at one time. DaDoc, Rokinroller, 79 2203 and 2 others like this. Very cool, that Marshall background looks so cool!!! Rokinroller, tschrama, Jethro Rocker and 3 others like this. slide222, DaDoc, Rokinroller and 3 others like this. Blokkadeleider, 6StringStewie, martin7844 and 12 others like this. tomsvintage, Blokkadeleider, The Ozzk and 9 others like this. DaDoc, crossroadsnyc, tone seaker and 2 others like this. Blokkadeleider, The Ozzk, DaDoc and 5 others like this. That's so cool! I've never seen this photo before. Thanks for sharing/posting. Las Palmas Norte, slide222, DaDoc and 5 others like this. 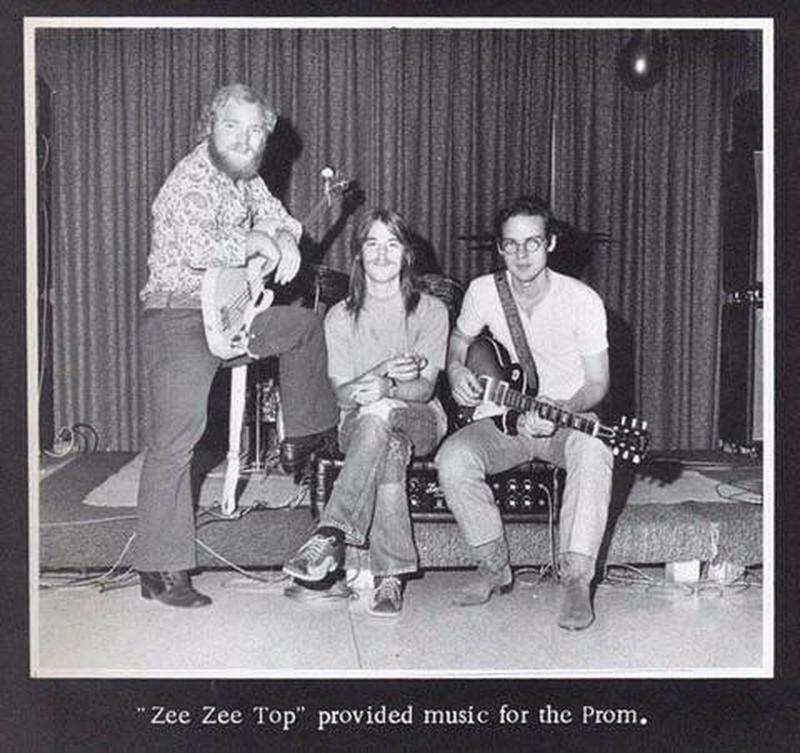 Regarding the second photo - the one Tone Seaker posted: I don't know who the drummer was , but I wonder what his retirement account looks like right about now. Cool pics of Rory's 'tar. Cool pics all around. Vin I'm thinking that is Jai Johanny Johanson. Still playing with what's left of the band. Well actually there is only Betts and him left so to be honest I don't know if that band is still on the road. But he is still playing and working apparently. The most played Strat in history while Rory was alive. Las Palmas Norte and tone seaker like this. I love old rock photos like these. I appreciate the posts. Blokkadeleider, Rokinroller, crossroadsnyc and 2 others like this. tomsvintage, Blokkadeleider, The Ozzk and 7 others like this. High school dance ( I imagine )? Amazing !! The Ozzk and tone seaker like this. Oh MAN!!! Those pics are so awesome for a band so timeless!! !